Time to reflect on the year gone by, and to toast the old and the new. 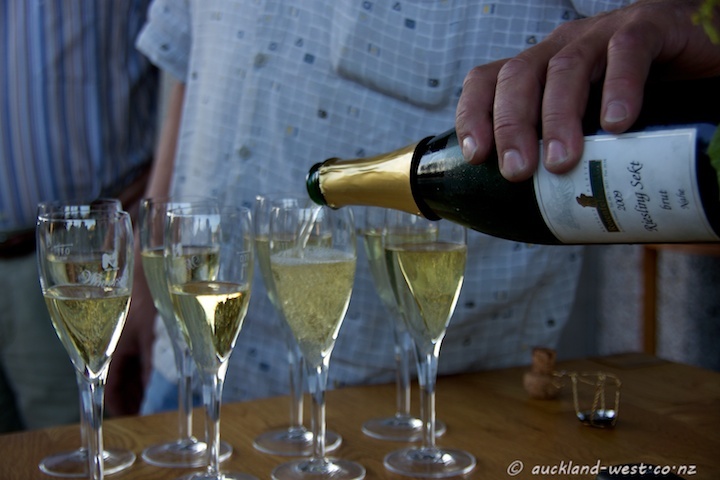 These bubbles are being poured by Mrs H’s cousin Hermann at the Weingut Pleitz Rotenfelser Hof in Traisen. Great welcome, great wines, great people.